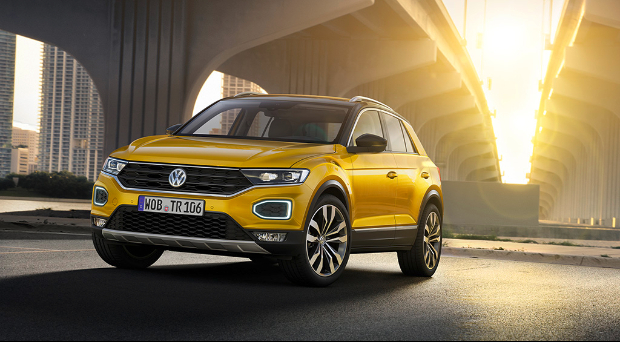 The T-Roc is a stylish compact crossover with lots of personalisation options and technology. 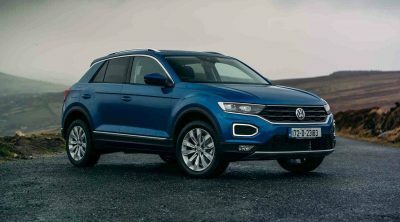 Volkswagen have kicked off their 181 campaign with the launch of three new models – the T-Roc, Tiguan Allspace, and all new Polo. 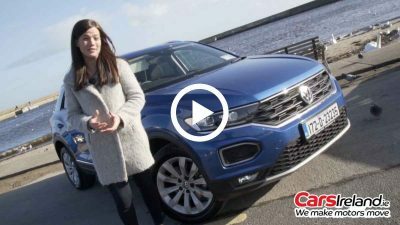 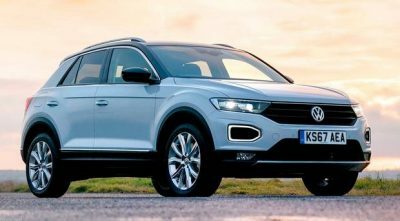 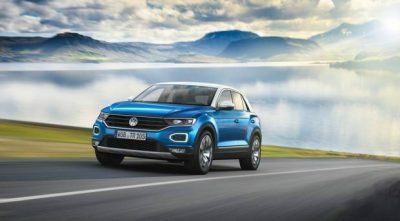 Ready T-Roc the boat with VW’s compact SUV? 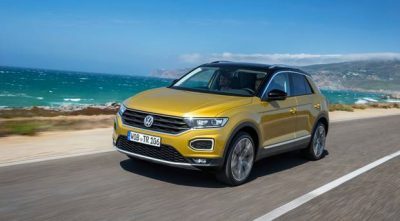 Would you buy it instead of a Golf?